I hope Christians will learn to disciple and care for their own with greater sensitivity. I hope churches will have thriving evangelistic ministries to secular LGBT communities. I hope Spiritual Friendship and Revoice will take good-faith criticism seriously. Lastly, I hope the stakeholders in Revoice will one day find churches so full of love and truth that they see no compelling reason to keep offering this conference. 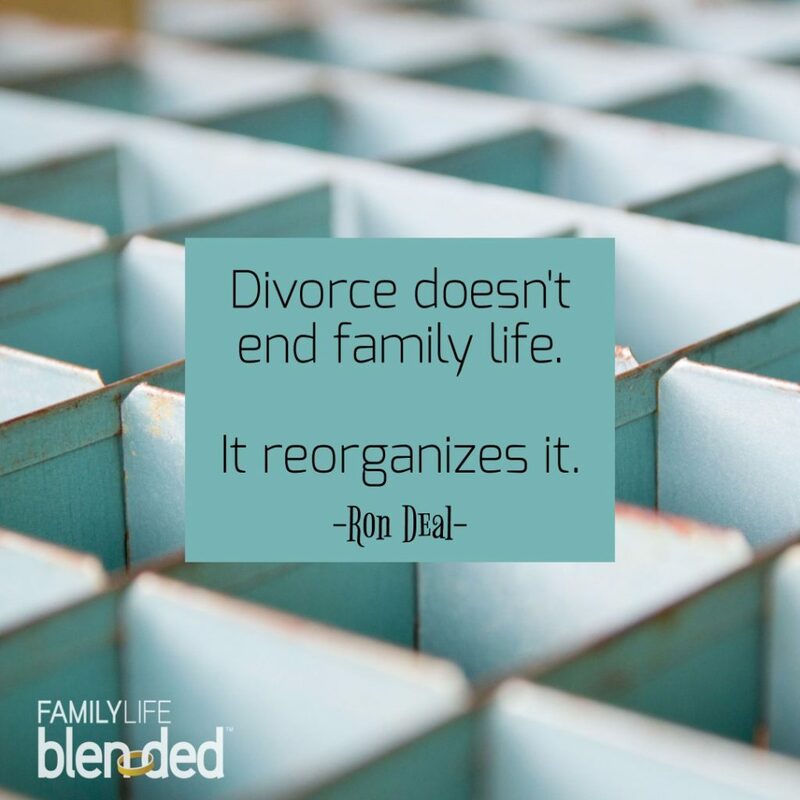 Until then, denominations, churches and para-church ministries have a significant and rewarding work ahead of them. Gene Burrus was a panelist on the SJI Forum related to the release of my book Do Ask, Do Tell, Let’s Talk (forum available in podcast). Managing finances while overcoming addiction is a subject covered in the G4 curriculum on addiction. If you benefited from this post, you might also like The Big Question of Grief: Who Am I Now?. I’m no expert on social media (or etiquette), but as a heavy user for years, I’ve observed countless examples of good manners and bad—from both others and myself. Over time, I have begun to develop some of my own rules of conduct and principles of politeness. 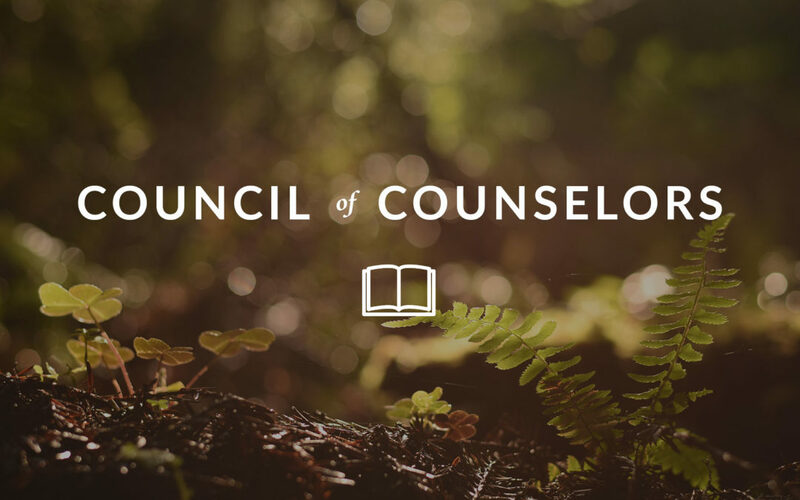 If you want a strategy for redemptively engaging social media, consider this How to Promote Excellent Counseling Resources to Your Church Members. However, the suicide rate has increased even as more people are seeking treatment for depression and anxiety, and even as treatment for those conditions has become more widely available. An additional explanation seems to be needed. 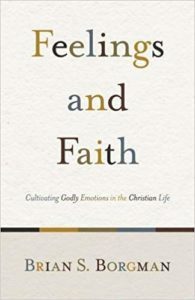 Feelings and Faith: Cultivating Godly Emotions in the Christian Life by Brian Borgman. Weaves together biblical exposition and practical application to demonstrate how emotions relate to the Christian life. Emotions are a vital part of what it means to be a human being made in the image of God and redeemed in Jesus Christ. But often our emotions confuse and mislead us. So what is the proper place for emotions in a Christian’s walk of faith? One of the trickiest dynamics for survivors of trauma is learning to feel feelings in a way that is tolerable. The paradox is: we must move through the disturbance to heal. But we must do it in way that is manageable. Caregiver, when you sit with overwhelming pain it will frighten you, and you will want to alleviate it quickly so both people in the room can feel better. Pain is the only protest in the human constitution that something is wrong. My favorite writing advice for academics isn’t to ‘dumb it down.’ It’s to assume a reader isn’t especially familiar with your area of expertise but is overall more intelligent than you.